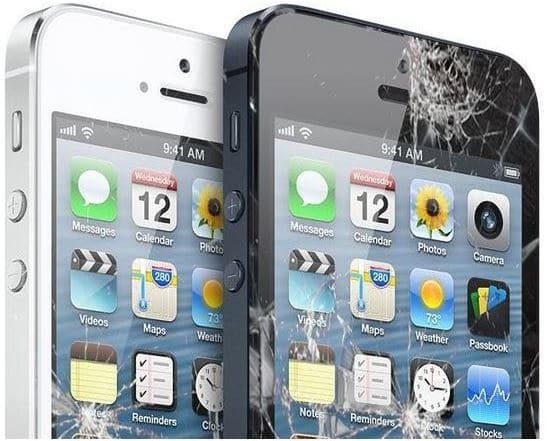 If you have an iPhone 5 with a cracked screen or will soon crack your iPhone 5 screen, then Apple finding the right person to repair it for the right price will no longer be that hard. Apple now replaces iPhone 5 screen in its retail stores. The good thing about this is that it won’t be too expensive, as Apple is known to be. The company will only charge $150 to replace an iPhone 5 with a brand new display, whether it has Apple+ or not. This policy has also brought some changes to third-party iPhone repair firms. After this policy, many third-party repair firms have lowered their prices on iPhone 5 screen replacements. As noted by MacRumors, iPhone repair site Quick iFix lowered their price for screen replacement to $139 from $174.